Pynch, using the MasterPiece Arms BA Competition Chassis and MPA Bolt Action Mount cinches top wins in National Rifle League competitions. 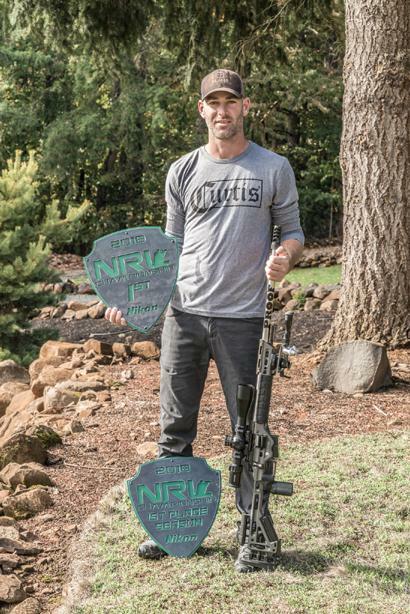 Comer, Ga. (November 2018) –With the 2018 precision and long range shooting competitions coming to a close,MasterPiece Arms (MPA), manufacturers of the MPA BA Rifles and Chassis Systems, are proud to announce the MPA BA Chassis system took home more top awards and provided champion shooter, Jon Pynch with the winning platform for his 2018 National Rifle League Championship and Final Winner award. Jon is also currently the number one rated shooter (300 points overall) within the Precision Rifle Series (PRS). Pynch won 3 out of 6 PRS bolt-action matches he participated in in 2018. Pynch lives in Oregon with his wife and two young sons. He runs a small landscaping business and can be found traveling to competitions around the country on weekends. He grew up around guns, starting with his trusty BB gun, and the passion grew. About 14 years ago, Pynch started to dabble in long range shooting from the hunting side. In the past few years, he has focused more on competition and continues to grow with this sport. 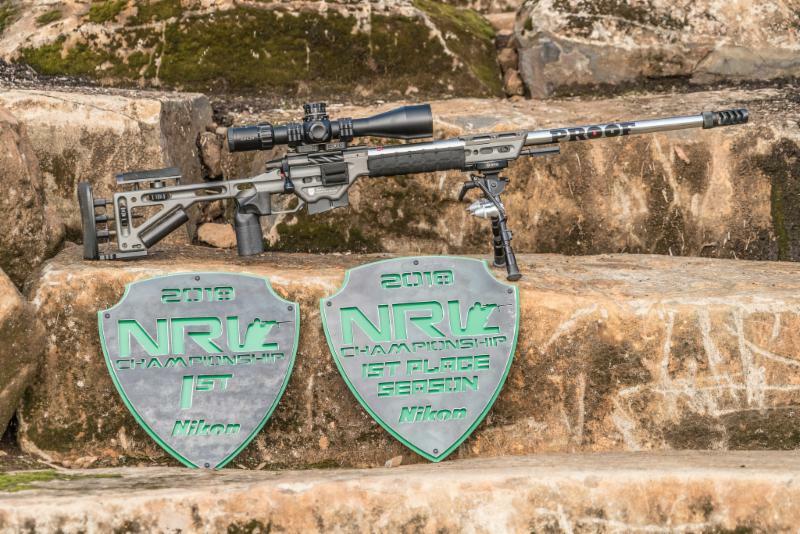 The MPA Competition Chassis, which was the number 1 utilized chassis in 2016 and 2017 PRS, is the rising star platform in the precision shooting world taking 69 1st, 2nd and 3rdplace awards in various matches across the country. What sets the MPA BA Competition Chassis apart from its competition it’s evolving design based on the needs of the long-range shooter. MPA machines the chassis on their CNC Horizontal Machining Centers to exacting tolerances. MPA driving force for the entire design of their chassis system has the sole focus of giving the shooter the best opportunity to successfully engage targets at a multitude of distances with the highest percentage of impacts. Additionally, the MPA BA Competition Chassis employs several features that give competition shooters the MPA advantage, including the RAT System, which multi-function Arca Swiss Rail designed to give the shooter a variety of bipod locations based on the shooting scenario as well as other unique accessories that utilize this rail system, a rotating barricade stop that locks the rifle in place when shooting on a variety of barricade designed stages, a spigot mount which attaches to the front of the forend giving the shooter additional distance between front and rear support l, the revolutionary EVG (Enhanced Vertical Grip), plus the Weight Tuning System which gives the shooter the ability to weight tune the rifle, improving balance and reducing felt recoil. All of these are innovations that MPA has brought to the long-range precision market. Pynch also employs MPA’s Bolt Action Mount which provides him with a positive engagement via a superior clamping surface and an extreme bore size consistency. The design simply provides a stronger, more consistent interface between the optic and the rifle. The MPA BA Mount was the #1 Mount used in the PRS in 2017. For more information on MasterPiece Arms and their product line of rifles, chassis systems and accessories, visit www.masterpiecearms.com. Follow Jon Pynch on his Facebook page and Instagram. This entry was posted in Advanced Chassis Systems, competitions and tagged BA Competition Chassis, MasterPiece Arms, Pynch. Bookmark the permalink.